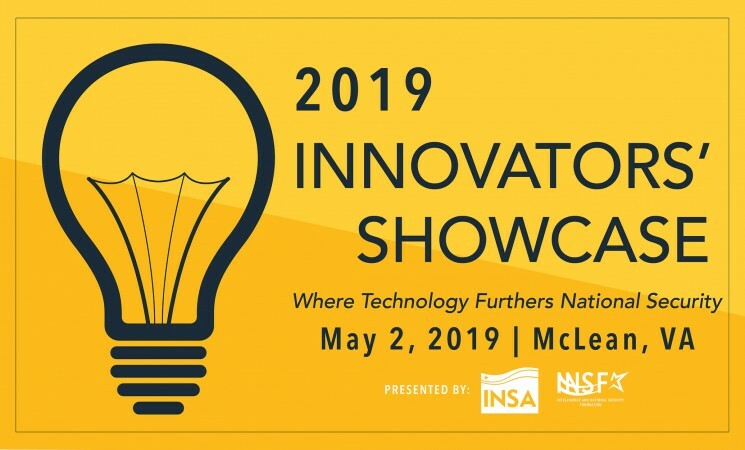 Abstract submissions are closed for the 2019 Intelligence and National Security Alliance (INSA) Innovators’ Showcase. 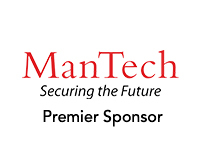 Held in partnership with the Office of the Director of National Intelligence, this event exposes key S&T and procurement officials from across the DOD and IC to bleeding-edge innovations from industry and academia. All abstracts, regardless of selection, will be posted on the ODNI’s R-SPACE. Prevention of deadly chemicals and pathogens. Innovations that create higher barriers to the creation of biotechnology that can have catastrophic effects, whether intentional or not. Encryption. Innovations in cryptographic science capable of being deployed in both offensive and defensive mission capacities. High Performance Computing. Innovations that enable high-performance computing through the utilization of disparate and discrete platforms that participate in a private or detached cloud environment. Next Generation Architectures. Next generation computer architectures or platforms capable of achieving computational scale beyond that of current conventional systems. Internet of Things (IoT). Innovations within IoT that create new and/or novel capabilities to sense presence, geolocation, changes in atmospheric conditions, human attributes for identity management, systemic activity, changes in inertia/movement, presence and location of energy (RF, nuclear, phonic), and presence of matter (molecular, biological, chemical, etc.). Unauthorized Nuclear Proliferation Prevention. Innovations that create a cost imposing hindrance to the development or weaponizing of atomic energy. Nuclear Detection. Innovations that increase the likelihood of detecting nuclear fissile materials, or trace agents, present in a wide variety of materials. Nuclear Standards/Treaty Compliance. Innovations that improve the efficiency of missions tasked with verifying compliance with international agreements related to the production or destruction of nuclear weapons. data stores, and other assets associated with life in a fully digital world. Ephemeris Identity Telemetry. Innovations in identifying characteristics such as biometrics, geolocation, digital signatures, and geo-environmental association. Innovations that address pressing challenges related to traditional mission areas that represent a significant threat to the U.S. and our partners. Examples include signals and imagery sensing; tagging, tracking and locating (TTL); identifying financial transactions associated with terrorism; combating non-nation state actors; and counterintelligence priorities such as preventing foreign influence operations. Global Supply Chain. Innovations that improve our ability to detect counterfeit components, identify risks inherent in the supply chain, or help ensure compliance with supply chain risk mitigation requirements. If you have innovative research that is germane to helping sustain U.S. technological advantage or has the potential to enable a cost imposing strategy on adversaries of the United States and its allied nations, we encourage you to submit an abstract. Interested members of the government S&T community should contact showcase@INSAonline.org for more information. This event requires a TS/SCI clearance and is not open to press or other uncleared audiences. For details on available sponsorship opportunities, email jlavine@INSAonline.org.